I dispatch from Germany and am happy to do so worldwide. Kindly note that decants/samples of fragrances in my collection are not up for sale/swap, unless otherwise indicated in my souk. Thank you! 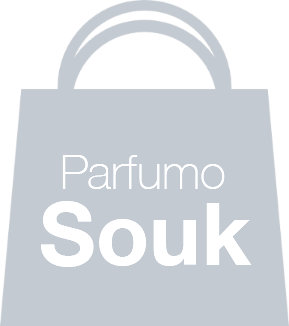 Here you can find other Parfumo users who offer or request perfumes and samples. Please note that only private trade is allowed. Any transactions are at your own risk! Parfumo does not accept any responsibility for any business transactions carried out here. Contact only users you trust.